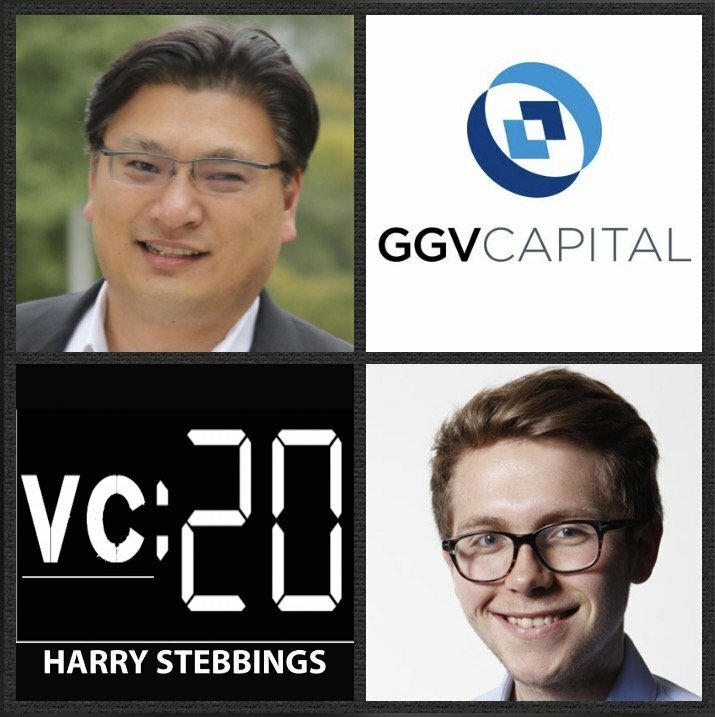 Hans Tung is a Managing Partner @ GGV Capital, one of the world’s leading venture firms partnering with entrepreneurs in the world’s largest markets, the US and China. Evident when looking at Han’s incredible investments in the likes of Wish, Poshmark, musical.ly, Slack and OfferUp in the US and then Xiaomi, Forgame, and Domob Ads in Asia. Previously, Hans was with Bessemer Venture Partners, where he helped global players such as Skype expand into China. Hans was also a founding member of two pan-Asian internet startups that were subsequently sold to telcos. Due to his incredible success, Hans has been ranked as a top VC on the Forbes Midas list since 2013 and was recognized by The Founder and CBN News magazines in the past as a Top 10 most entrepreneur-friendly VC in China. 1.) How Hans made his way into VC with Bessemer having founded and exited 2 prior startups? 2.) Why does Hans believe that the globalisation of consumer mobile companies is the biggest trend in his career? Why is Hans still so attracted to consumer with lacking distribution channel availability and incumbents like Amazon? Have Amazon already won? 3.) What were Hans’ biggest lessons from investing in China that have allowed him to invest better in the US? How does Hans evaluate prior US companies entering strategies into China? How does he analyse Uber’s entering into China? 4.) Hans has backed some of the hottest companies in the business from Airbnb to Wish, how does Hans respond to price sensitivity and having to pay up to get into the round? How does Hans think about the opportunity cost of capital deployment? 5.) Why does Hans remain so bullish on the globalisation of tech? In a world of Trump and Brexit are we not in ever more atomistic times? How does Hans see the convergence of millenial consumers when comparing the US and Asia? As always you can follow Harry, The Twenty Minute VC and Hans on Twitter here!